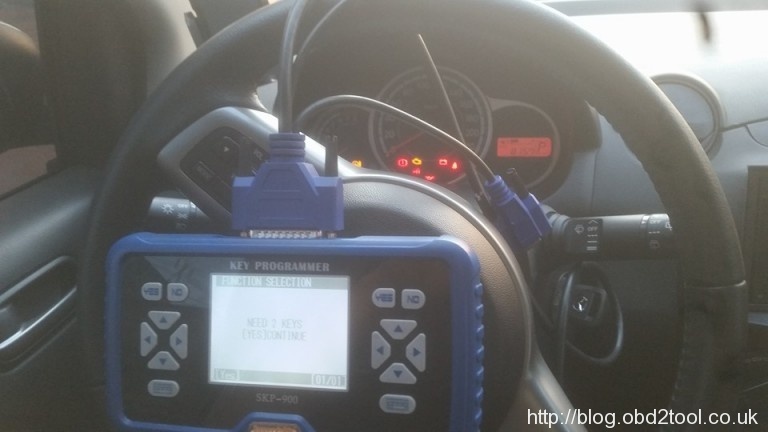 Xhorse VVDI MB Tool V2.1.2 Mercedes Benz Key programmer has been released on obd2shop.co.uk ! It’s tested OK by engineer. 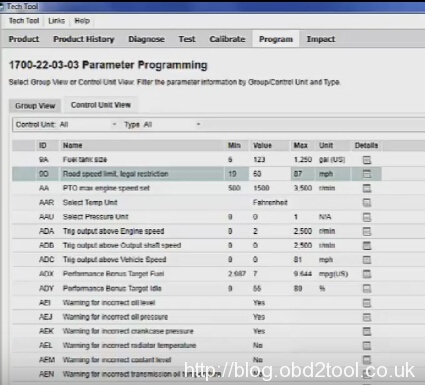 You can update online, this blog will offer the file and tell you how to update, hope it can help. 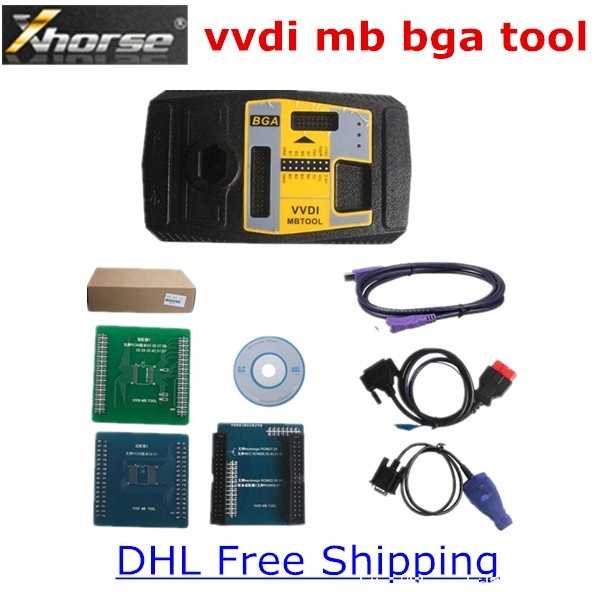 How you update Original Xhorse VVDI MB BGA TOOL online? 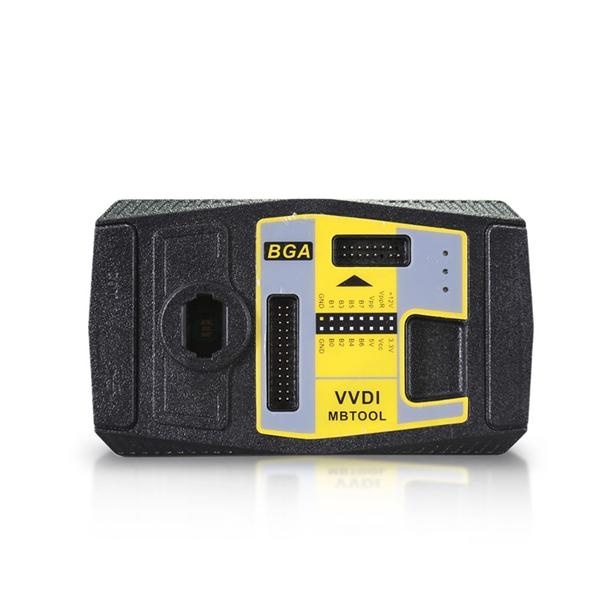 Use “Menu ->Update Online ->Software Update” to obtain VVDI-MB TOOL latest software version, the software version require firmware version etc. If there’s no display for software version, shutdown your firewall and antivirusu programs, try again.